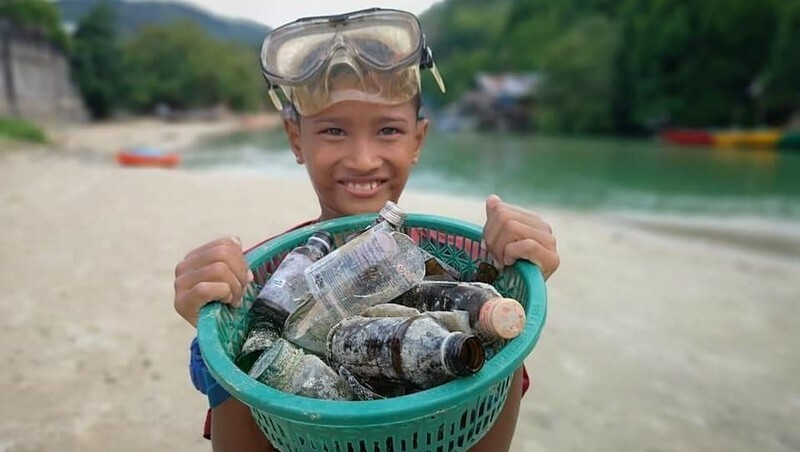 PHUKET: An 8-year-old boy has been honoured as a role model citizen for helping to clean the filthy Pak Bang Canal at the southern end of Phuket’s busiest tourism town. 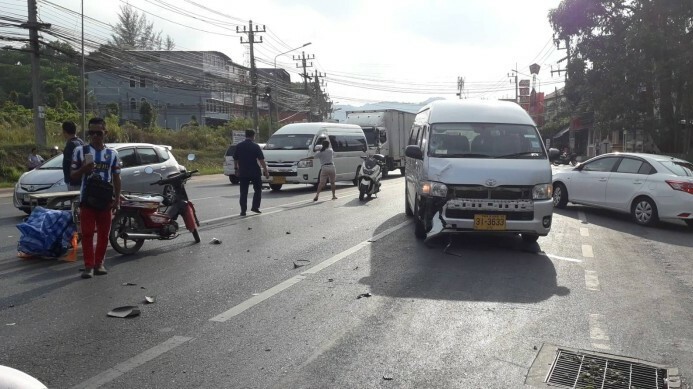 PHUKET: Phuket passed the main celebrations for the Songkran Thai New Year yesterday (Apr 13) with the death and injury tally for road accidents since Thursday holding at one dead and 25 people injured. 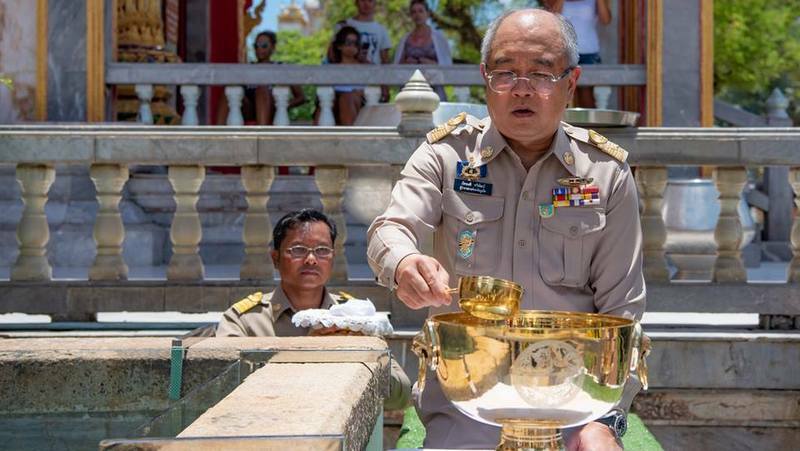 PHUKET: The island’s top officials began the Songkran festivities today (Apr 13) with the offering of traditional water blessings to the elderly and the offering of alms to monks. 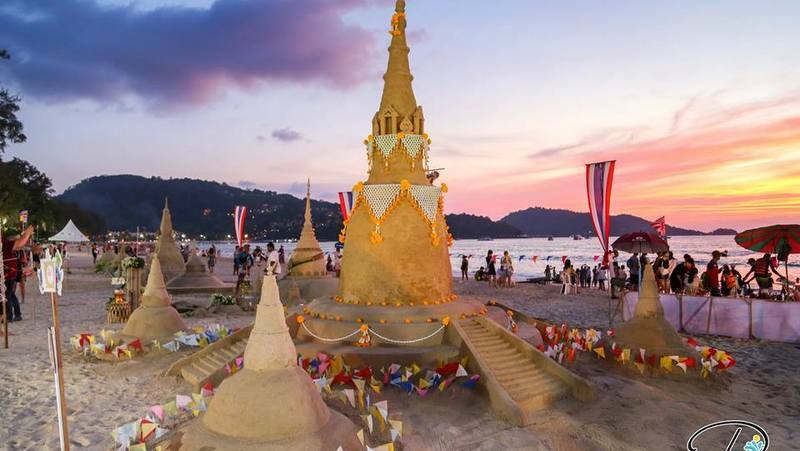 PHUKET: Patong Mayor Chalermluck Kebsup has invited locals and tourists to Patong Beach to see the miniature pagodas that were built yesterday as part of a cultural competition for Songkran festivities. 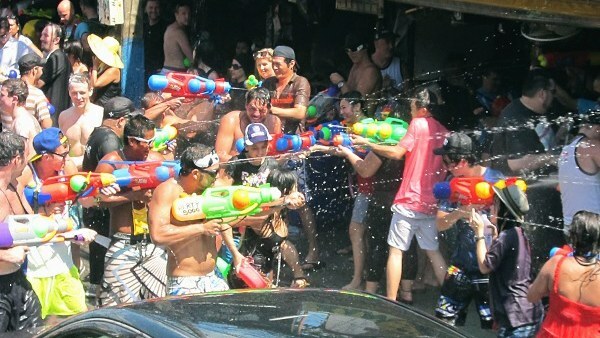 PHUKET: The chief of Phuket International Airport (PIA) has asked travellers to allow up to three hours for their journey to make sure they catch their flights during the Songkran festivities, which start in earnest tomorrow (Apr 13). 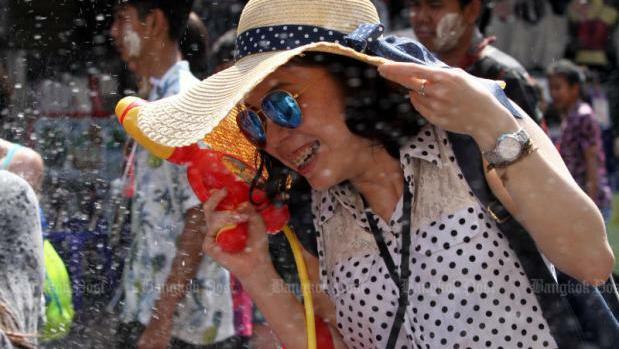 PHUKET: Government offices across Phuket have shut down as the island readies for the Songkran Thai New Year celebrations this weekend, and will not re-open until next Wednesday (Apr 16). 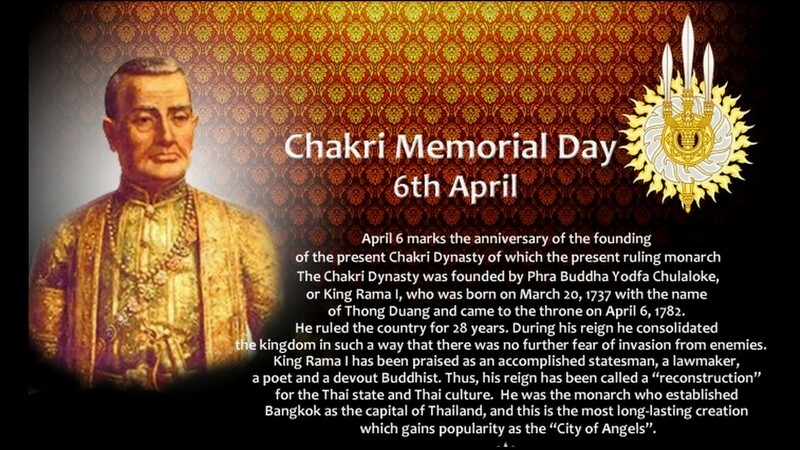 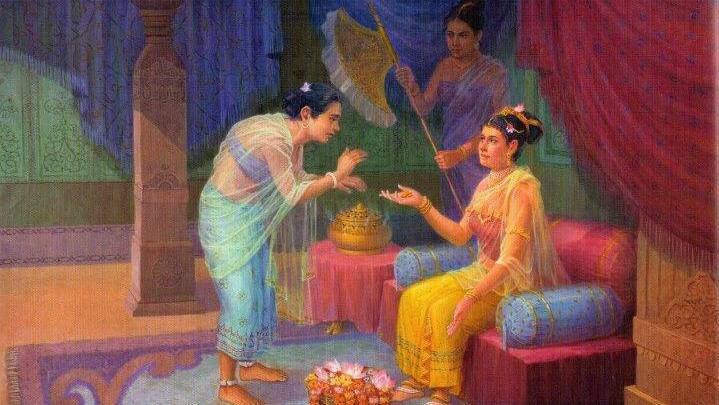 PHUKET: Government offices across Phuket will close tomorrow (April 8) to mark the public holiday for Chakri Memorial Day, which marks the founding of the Chakri Dynasty. 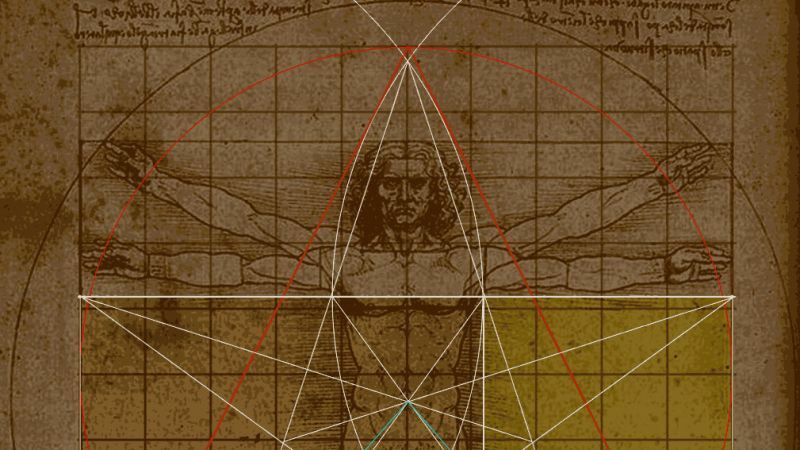 Margaret Thatcher once said, “If you want something said, ask a man; if you want something done, ask a wom­an.” Well, at least in regards to the rise of ancient Bud­dhism, truer words could not have been spoken. 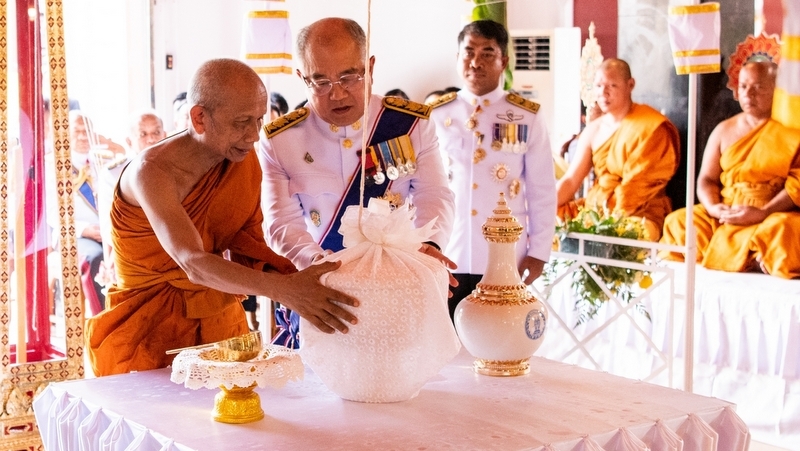 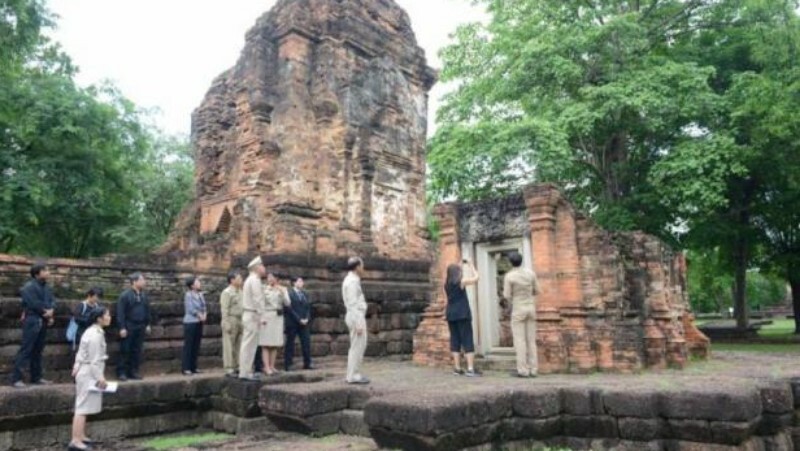 PHUKET: Sacred water was drawn from the well at Wat Chalong, officially called Wat Chaiyathararam, today (Apr 6) as part of the Royal Coronation ceremonies that took place nationwide. 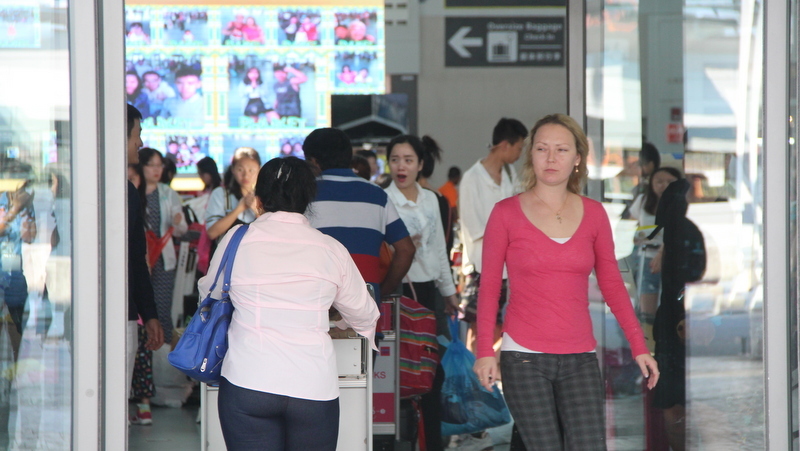 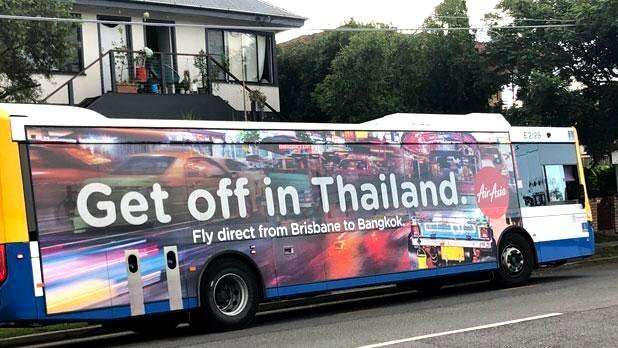 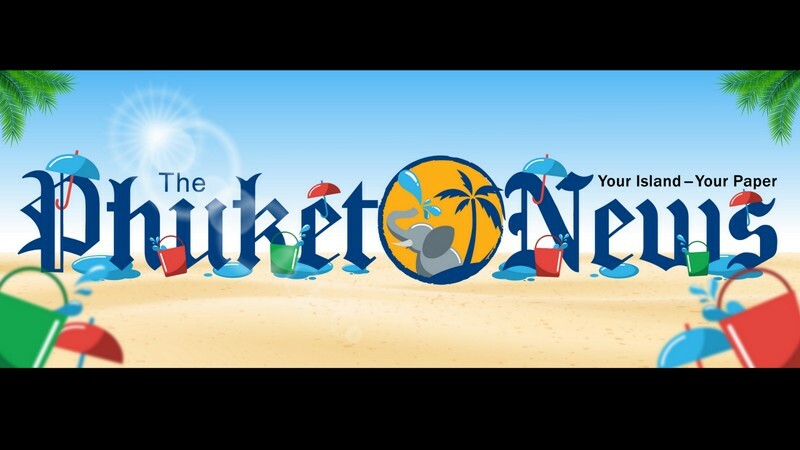 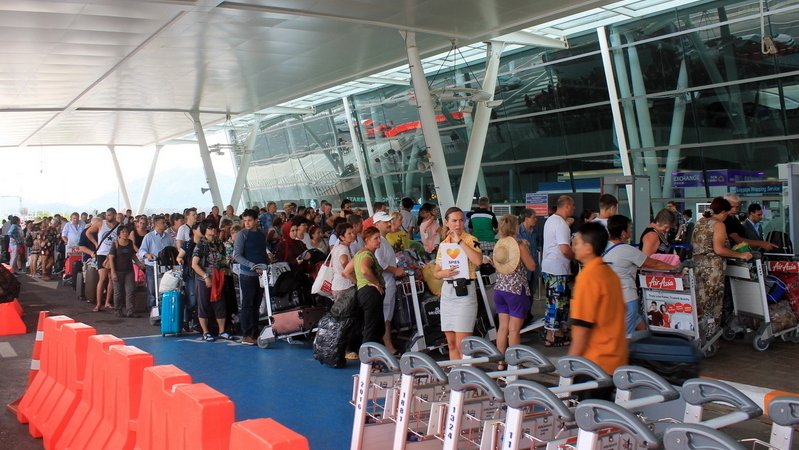 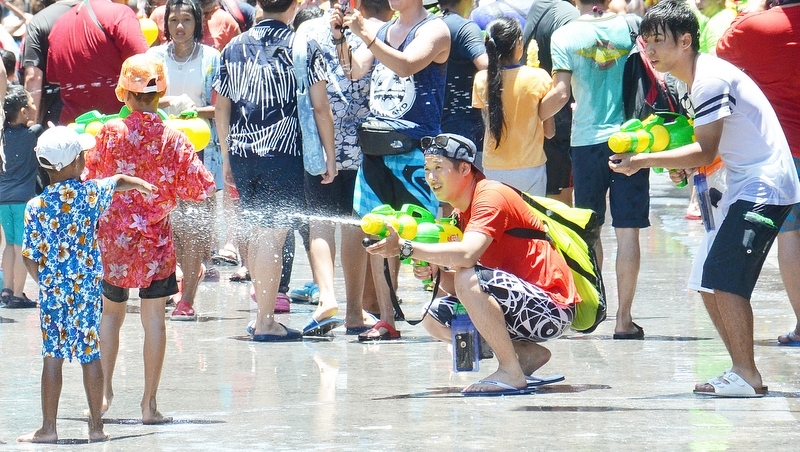 PHUKET: Airports of Thailand (AoT) have released forecasts for Phuket tourist arrivals over the Songkran period – from April 11 to 17, 2019, highlighting a significant year-on-year increase from 2018. 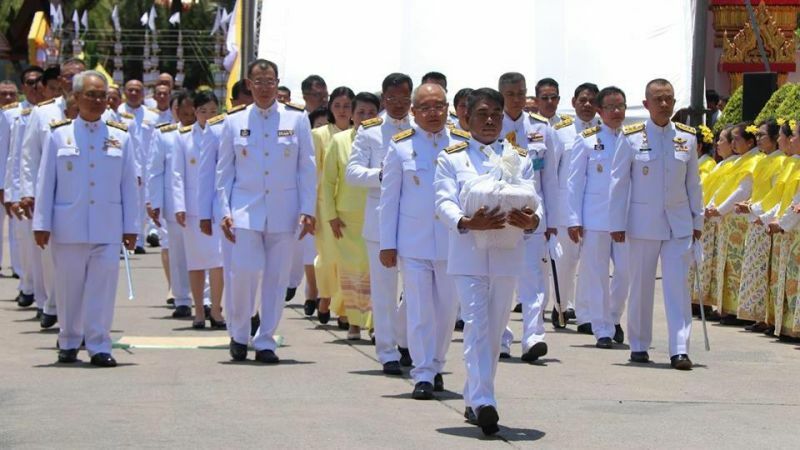 PHUKET: Officials yesterday conducted a formal rehearsal for the water collection ceremony to be held in Phuket as part of the Royal Coronation ceremonies to be held nationwide this Saturday (Apr 6), when tributes of sacred water will be gathered from 108 locations throughout the country. 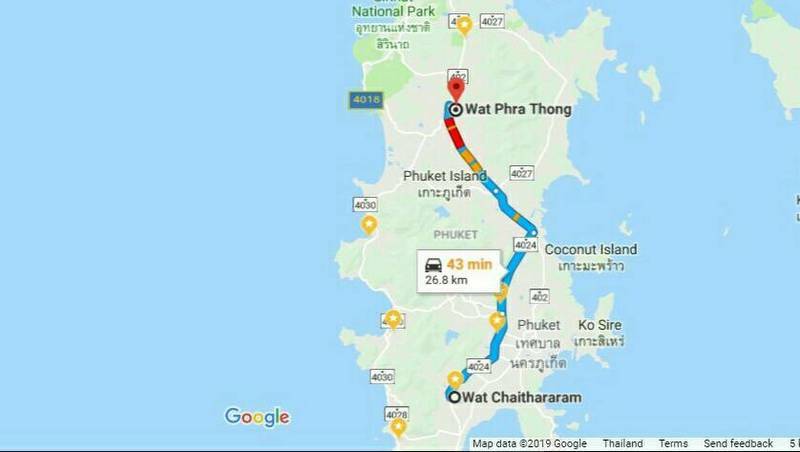 PHUKET: Phuket Provincial Police have warned of lanes closures from Chalong all the way to Thalang today (Apr 3) and again on Saturday (Apr 6) between the hours of 10:30am to 1pm for the rehearsal of the holy water collecting ceremony for His Majesty the King’s coronation in May. 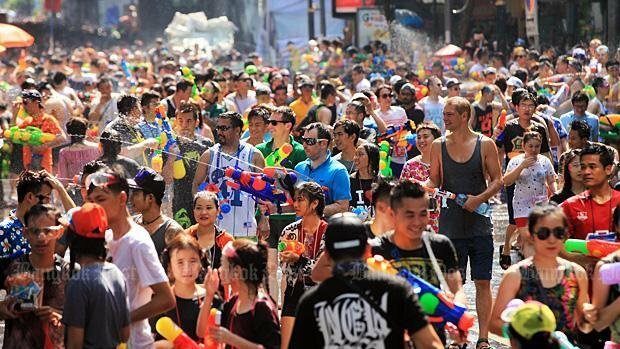 BANGKOK: High-pressure water guns, ice, dirty water and celebrants drinking alcohol while on vehicles are all banned during the coming Songkran festival.